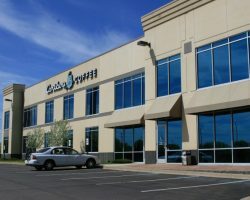 France Avenue Business Park III is a 109,000 square foot office/warehouse complex constructed in 2004. 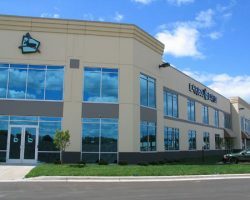 The building is located in a suburb of Minneapolis, MN, and features 211 parking stalls, for a ratio of 1.94 stalls per 1,000 square feet of leasable area. 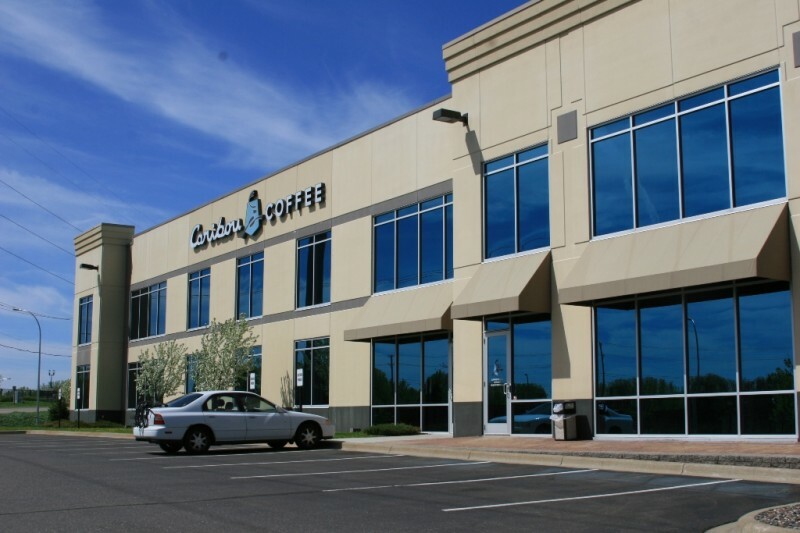 France Avenue Business Park III is occupied by the world headquarters for Caribou Coffee Company Inc. This property is part of the industrial portfolio known as Minneapolis Industrial Portfolio III, which also includes France Avenue Business Park II and Highway 7 Corporate Center.